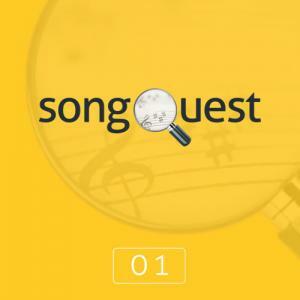 SongQuest is a collection of original worship songs written by independent songwriters from around the world. From all the submissions, our judges select the top 20. We then use PraiseCharts customers to narrow them down to the top 10 and finally a winner. 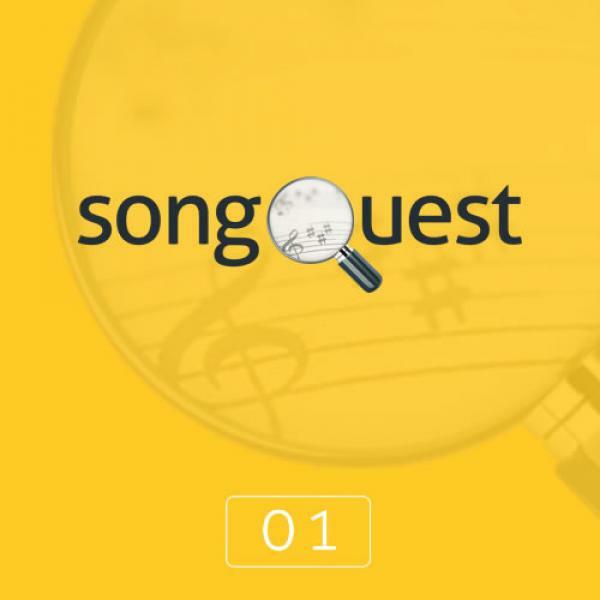 The winner of this SongQuest was How Lovely Your Grace by Micah Kersh.